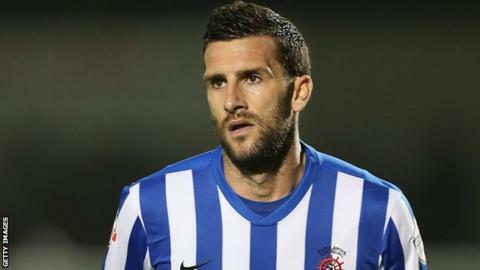 Hartlepool full-back Stuart Parnaby has announced his retirement after picking up an injury in a reserve game. Middlesbrough academy graduate Parnaby joined Pools in June 2014, but played in just five games for the club, having suffered a serious knee injury. The 33-year-old previously made 161 league appearances in spells with Birmingham, Middlesbrough and Halifax. Meanwhile, Hartlepool have signed Middlesbrough right-back Brad Halliday on a one-month youth loan. The 20-year-old has yet to feature for Boro, but made 24 appearances on loan at League Two side York last season.